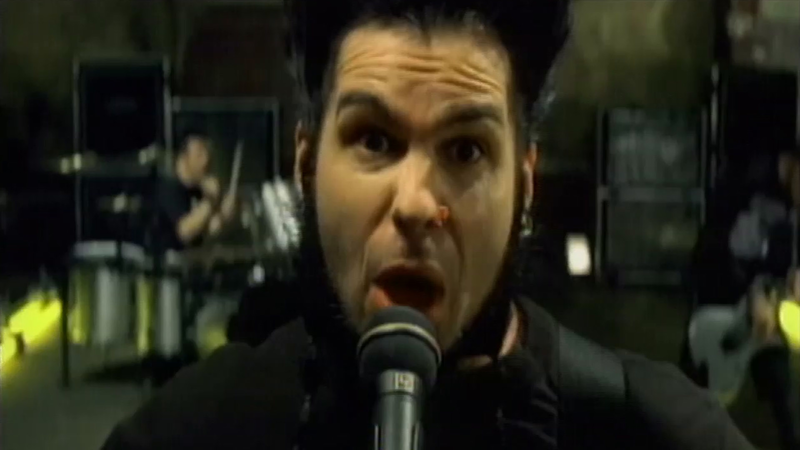 Formed in 2000, Adema began with Mark Chavez, Mike Ransom, Dave DeRoo, Tim Fluckey and Kris Kohls. 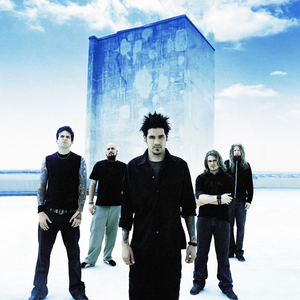 The band later signed to Arista Records, releasing its first album, self-titled Adema, which was released in 2001. The first two singles from the album, The Way You Like It and Giving In, helped it sell over 600,000 copies. The band followed up their debut with an EP and their second full length, which were met with limited success. Insomniac's Dream (2002), an EP, sold only about 50,000 discs, while Unstable (2003) sold about 110,000.